For the 30th anniversary of the Air Max 1, twelve Revolutionairs were invited to design the future of Air as part of Vote Forward. The first ever Air Max designed by the community, for the community. 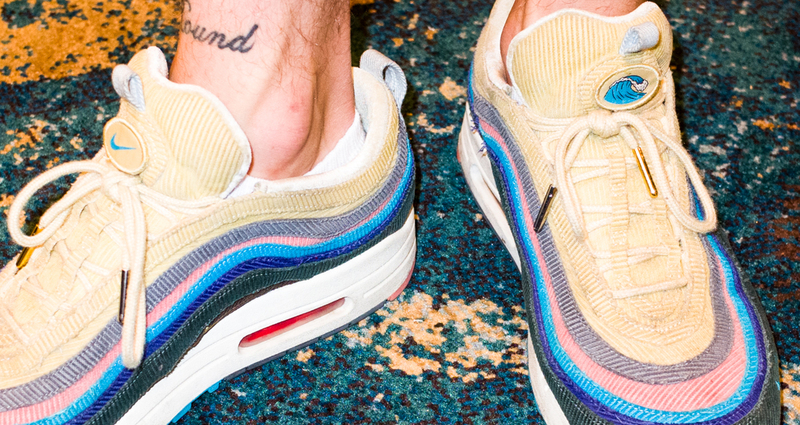 The winner was Sean Wotherspoon, vintage store owner and lifelong Air Max fan, who brought together an Air Max 97 upper and the iconic Air Max 1 midsole and outsole. For Wotherspoon, the community is everything. That’s why he turned to his closest friends and family to create a shoe that reflects his ‘by the community, for the community’ focus. In honor of Sean’s roots in Virginia and current home in Los Angeles, limited pairs of the Air Max 1/97 SW will be available at Need Supply VA and Undefeated La Brea. The global launch will take place in March 2018.